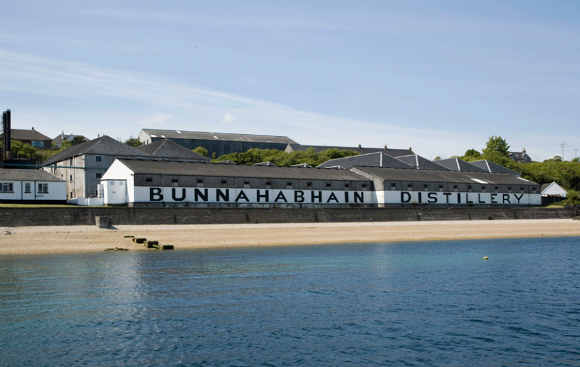 Bunnahabhain has always kinda sneaked in unnoticed, in my opinion, when people think of Islay whisky. The big boys on the south shore, Ardbeg, Lagavulin and Laphroaig, are usually the first distilleries people think of when you mention Islay. 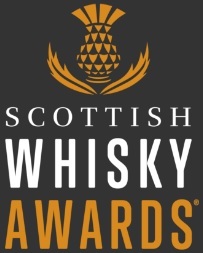 Then comes Bowmore, Caol Ila, Bruichladdich, and Kilchoman… and if the person you’re talking to mentions Gartbreck then you have a serious peat freak on your hands. Bunnhabhain, however, is akin to the middle child. Ever present but sometimes forgotten. 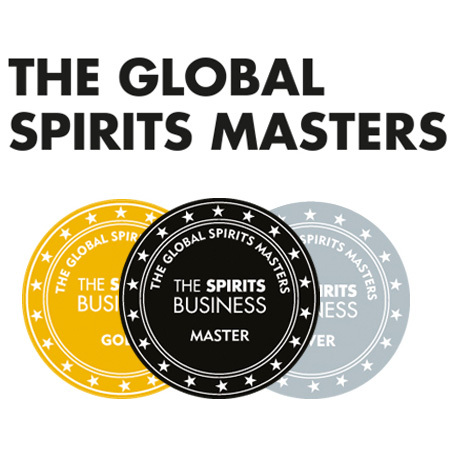 Perhaps in this case it’s because people associate Islay whisky with intensely peaty aromas and smoky flavours. Bunnahabhain, of course, doesn’t use peat and therefore these notes are minimal, if at all present. 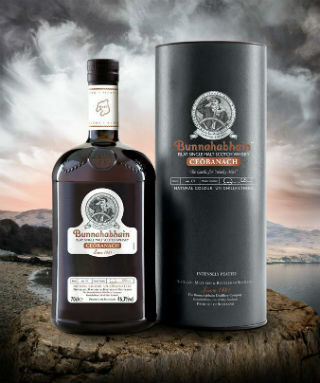 With the launch of Ceòbanach (pronouched ‘kyaw-bin-och’), meaning ‘smoky mist’ in Scots Gaelic, Bunnhabhain have released a whisky inspired by the original distillery style. When the distillery was established in 1881, peat would have almost certainly have been used, which means I’m probably in for a rather smoky experience. Ceòbanach is 10 years old (although officially it doesn’t have an age statement), and has been matured in ex-bourbon casks. Nose: Instant peat smoke hit. Underneath there’s vanilla, toasted coconut, singed lemon peel, melting butter and a clean salty note. Palate: Very earthy – coal dust and thick peat smoke. Clean too – briney and lemony. Some oak and wood spices come through too. Finish: The smoke lingers and is joined by a warming cinnamon spice and faint leather note. Overall: Ceòbanach is a pretty big Bunnahabhain, with a strong peat influence and good depth of flavour for being only 10yo. It reminds me of Highland Park Dark Origins in a number of ways – NAS, an RRP of around £60, intensely smoky compared to the rest of the standard range… and, well, I really enjoyed that whisky. Top marks. This entry was posted	on Monday, November 24th, 2014 at 9:37 am	and is filed under Reviews. You can follow any responses to this entry through the RSS 2.0 feed. Responses are currently closed, but you can trackback from your own site.